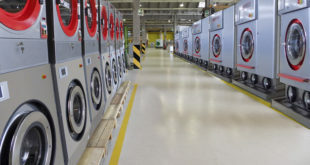 Industrial laundries are the core subject of a service by Energie Sensibili, an authoritative and always up-to-date magazine published on behalf of Sorgenia, a privately owned producer and distributor of electricity and natural gas. 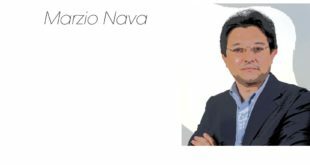 Within the scope of its publication, Energie Sensibili just released the results of a study performed by the team of the research company Avvenia. 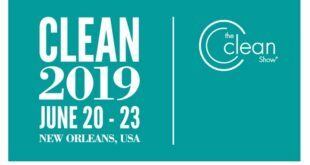 First and foremost, the study revealed that industrial laundry machinery energy efficiency improvements would reduce energy consumption by 38% and CO2 emissions by more than 5,000 tons. This data resulted from a study conducted by Avvenia, a consultancy company specialized in energy and sustainable growth in business since 2001. The research focuses on interventions that can be feasibly implemented and the results of energy efficiency measures, assessed from both the environmental and energy savings standpoint. According to the Avvenia data published by Energie Sensibili, there are approximately 600 large industrial laundries in Italy today, serving different sectors: the hospital, hotel, food service linens and uniform laundry sector among others. The research by Avvenia confirmed what most suspected for years, that the laundry industry is indeed an “energy hog”: every year it consumes 42 million cubic meters of water and 60 petajules of energy. It goes without saying that technological innovations that reduce systems consumption can also significantly improve the profitability of the company itself. Avvenia states the first step would have to be an energy audit to assess the current electrical and gas consumption rates and analyze the available options for improvement. Avvenia’s study foresees measures such as installing high efficiency condensate drains, heat exchangers, end of wash cycle water recovery systems, optimizing laundry drying systems, installing new continuous batch washers (a.k.a. tunnel washers) with wash water recovery or inverters on the motors, adding gas-powered dryers and mangles. These actions, under the same working conditions, can cut energy consumption by 38% and carbon dioxide emissions by 5,153 tons. According to Avvenia there would be 6,500 of the so-called white certificates issued in relation to the interventions, equivalent to savings of Euro 585,000. Improving energy efficiency of industrial and commercial businesses is the daily goal of Avvenia’s team of engineers and architects, an energy service company (ESCo) specialized in research, consultancy and energy related interventions. Energy is a precious resource and therefore should not be wasted. 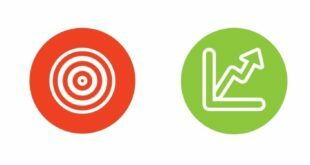 Avvenia has proven to be an “energy innovator” thanks to its pioneering vision of comprehensive optimization of processes, structures and behaviors.